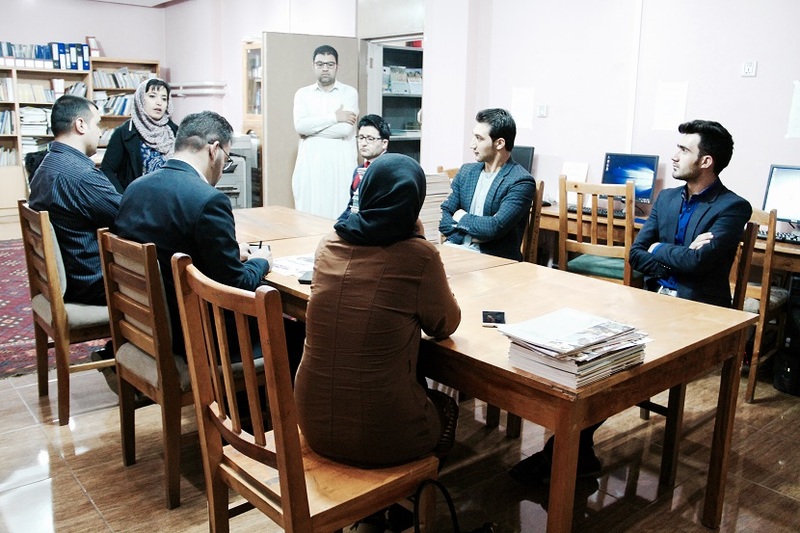 On 21 May 2018, two groups of seven students each from The University of Afghanistan visited the Afghanistan Research and Evaluation Unit (AREU) library for an overview on the types of the publications, the cataloging methodology and how to search and find certain publications. 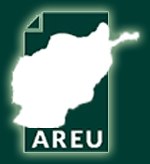 On behalf of the participants of the Master’s Degree programme in International Relations at the University of Afghanistan, Mr. Homayon Ahmadi extended his gratitude to AREU for facilitating the visit and giving an opportunity to the students to become familiar with AREU rich library, digitalized documents and the nature of its research programmes. The visit, he added, was a wonderful experience, and the students will certainly benefit from AREU’s resources. AREU regularly guides students and researchers through its comprehensive depository of more than 24,000 pieces of literature and research. Throughout the years, the library has gradually obtained greater visibility and recognition for its pivotal role in hosting researchers and allowing access to unique literature on a variety of subjects and reaching, just in 2017, 11210 research downloads from its online portal. AREU, now and in the future, strongly encourages students and individuals from all education backgrounds to visit the library to nurture their interests and passions.